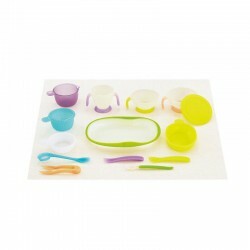 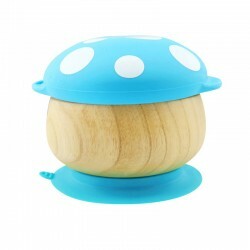 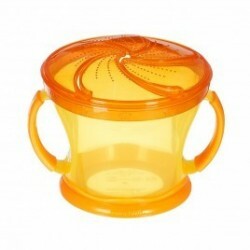 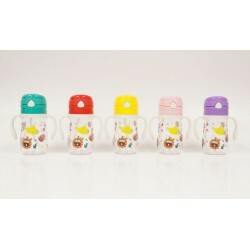 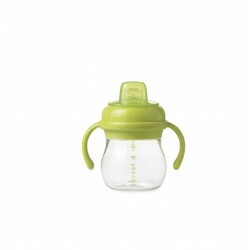 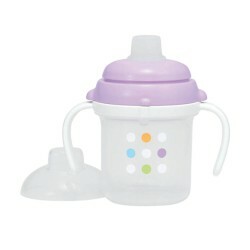 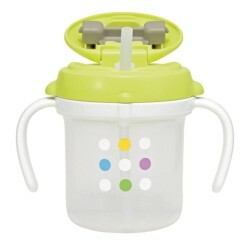 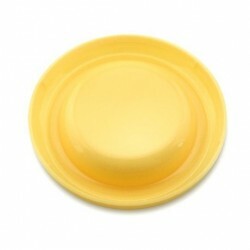 The Siliskin Sippy Cup is 100% silicone with an embedded stainless steel ring keeping it from collapsing when squeezed. 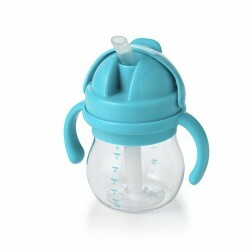 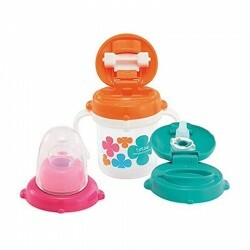 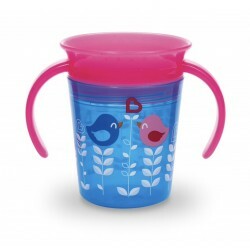 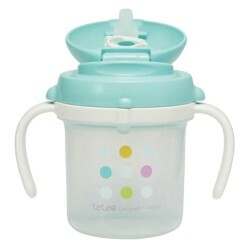 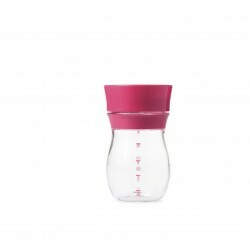 The sippy cup comes with a universal silicone​ sippy top that fits over any size cup. 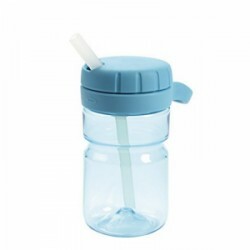 The spout is also free of intricate valves allowing for easy cleaning and easier use. 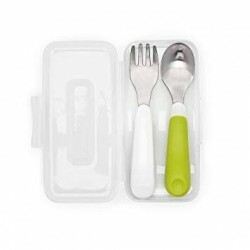 Perfect for on-the-go, tabletop, indoor and outdoor use. 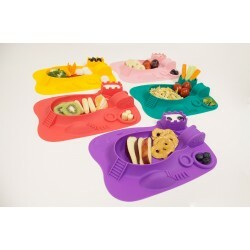 Excellent for preventing big spills! 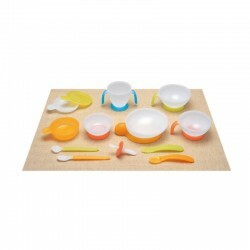 Time to GoSili!